Coach’s Corner: Should Student-Athletes Pay to Play? 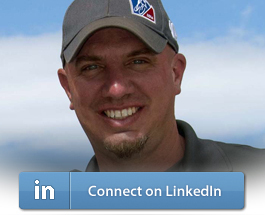 Each week, Progress Avenue lists articles of interest about youth and amateur sports. This week’s lead tackles the issue of dwindling athletic department budgets in high schools and wonders if student-athletes should pay to play. After the jump we look at women in coaching roles, as well as the rough year youth sports organizations are having. It May Be Time to Pay to Play (Carl Love, Riverside Press-Enterprise, 3/10). Many Girls Play Basketball, but Few Grow Up to Coach It (Jane Burns, Madison Capital Times, 3/11). Youth Sports Enrollment, Sponsors Down (Kevin Gray, Manchester Union Leader, 3/12). Thanks to Doug Abrams for the articles. 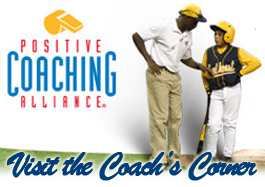 Abrams is a PCA Champion for Positive Coaching Alliance.